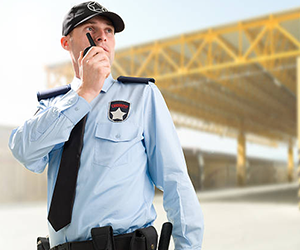 Our Security Officers are selected, trained and equipped for a variety of environments and situations, and are based from our network of Canadian offices in Ontario. 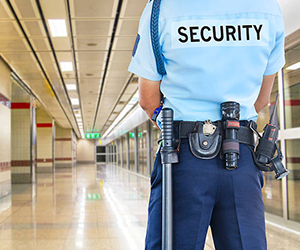 Security personnel training program ensures our Security Officers have the skills and confidence to fully comply with your contracted service requirements. 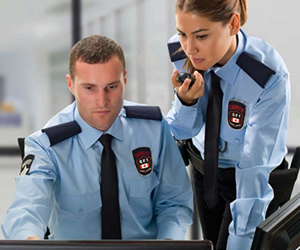 All training processes are documented and maintained above current industry standards. When selecting prospective staff members we focus on personal values. We want people that can make a great first impression through their smile, their manners, their deportment and their knowledge. We are looking for individuals that have empathy for others and have the ability to engage with people.